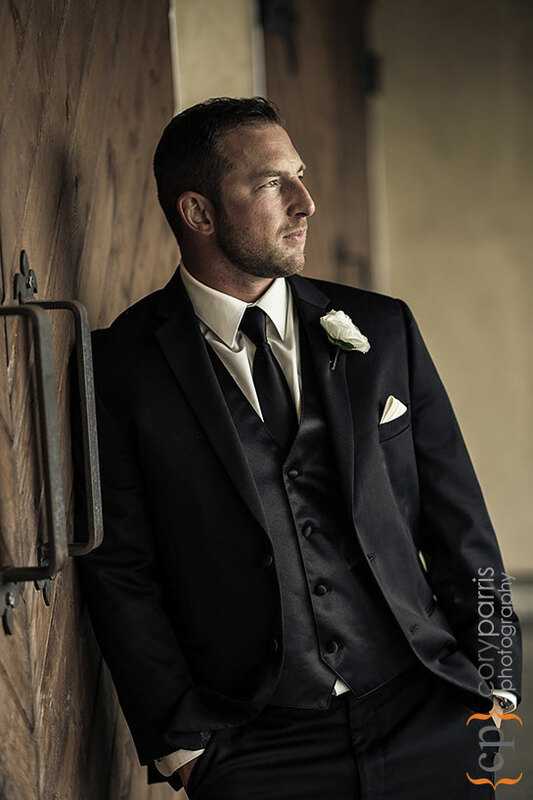 Rickie and Chad had a beautiful DeLille Cellars wedding in spite of the crazy rain at times. 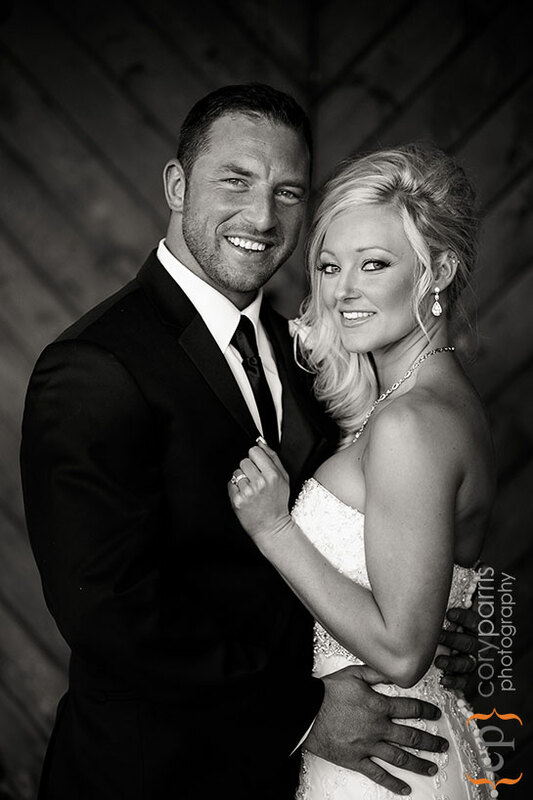 Check out their wedding photographs! 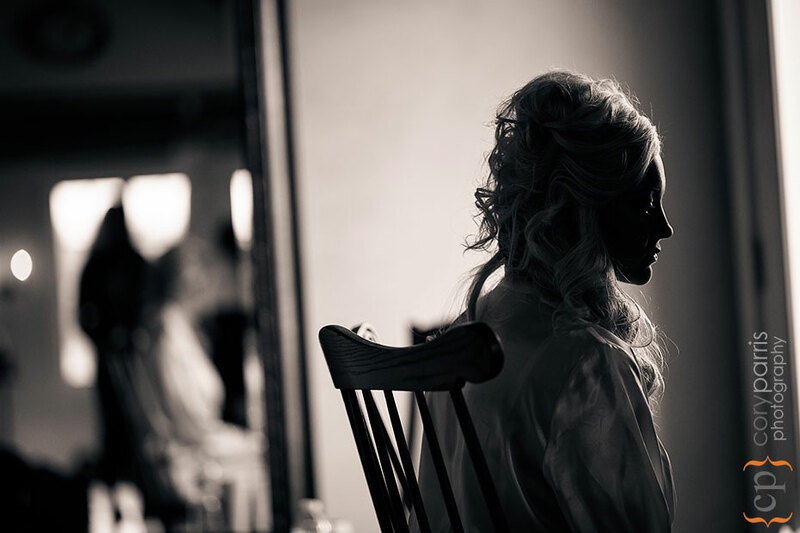 Jenny Harding of New Chapter Weddings was the wedding planner. The venue is now Chateau Lill. 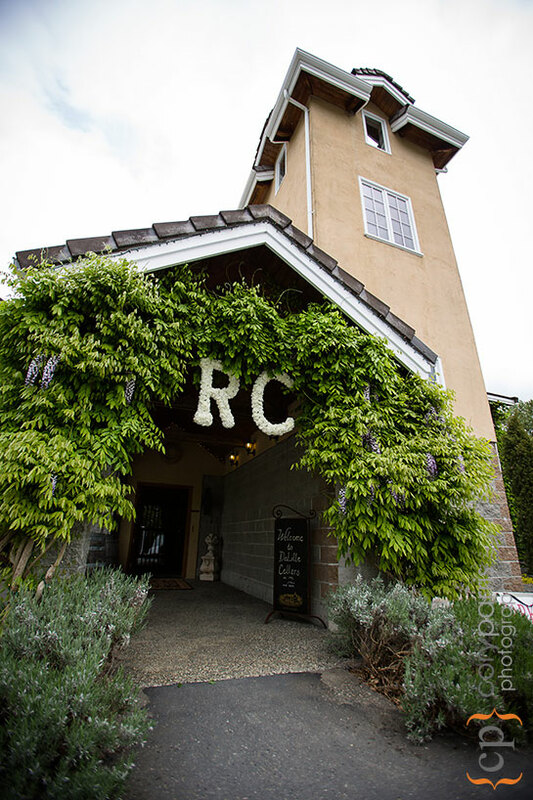 DeLille Cellars Wedding | Woodinville Wedding Photographer | Rickie and Chad from Cory Parris on Vimeo. The beautiful front of DeLille Cellars. Rickie's dress hanging up at DeLille Cellars. Lighting is what makes photography great. Shooting through stuff is fun. Close up of the eye lash application. Chad raising the level of the chandeliers. Mom helping Rickie put on her dress. Dad crying just a touch with mom after seeing Rickie. 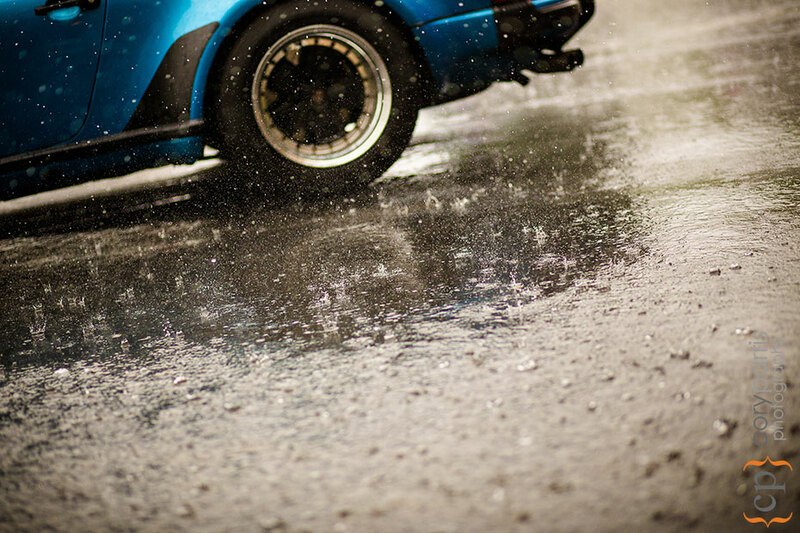 A couple shots of the rain. 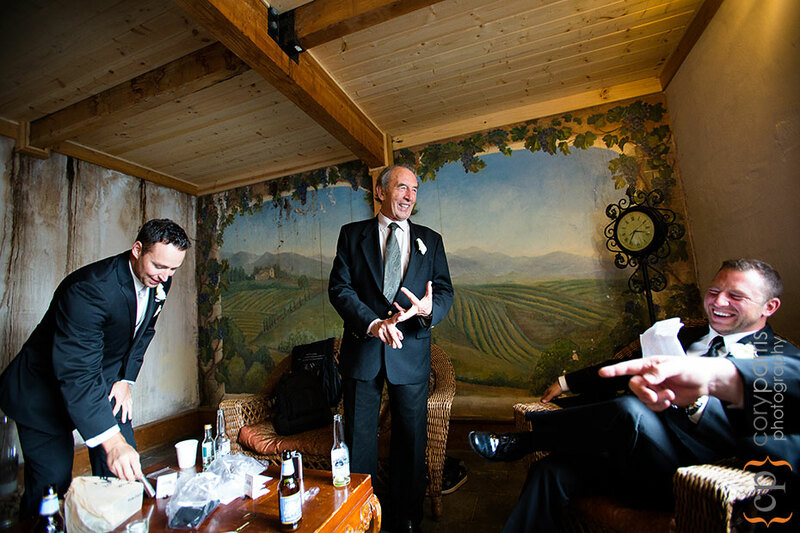 Dad giving a bit of wedding advice based on his extensive experience. 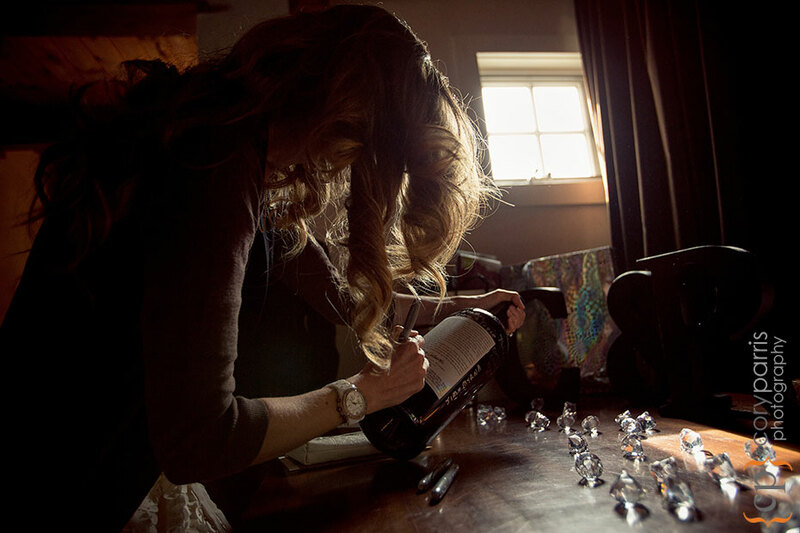 Signing the "guest book" wine bottle. Fantastic reaction from Chad as he sees Rickie walk down the aisle. First kiss at DeLille Cellars wedding! 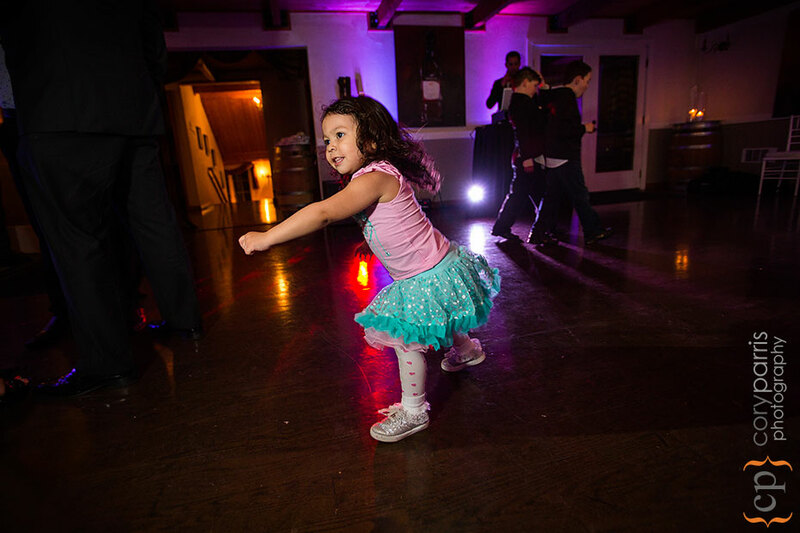 First dance at DeLille Cellars wedding! Chris Graves is a fantastic Seattle DJ. Chad and his Porsche. I love this image. Two flashes used. One under the car and one in my left hand.